Wilfried Zaha apologised for his dismissal as Crystal Palace conceded a late equaliser to draw 1-1 at Southampton on Wednesday. The former Manchester United winger scored his first goal since September to give Palace a first-half lead at St Mary’s. 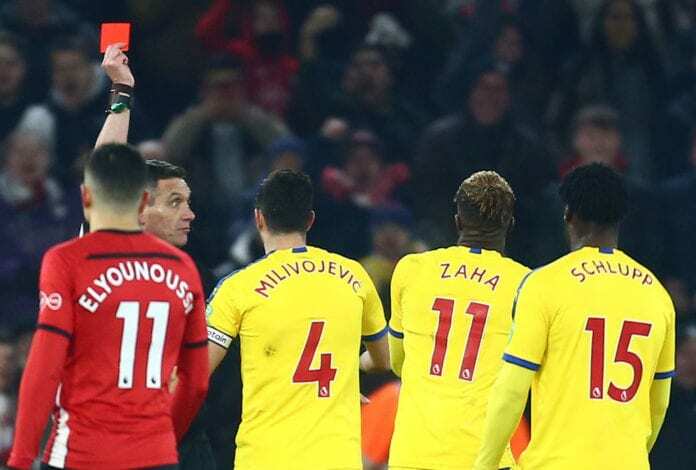 But Zaha soon went from hero to zero when referee Andre Marriner gave him a second yellow card after he sarcastically applauded the official’s decision to caution him for tangling with James Ward-Prowse. Without Zaha, a 10-man Palace side blew their one-goal lead in the 77th-minute when Ward-Prowse equalised for Southampton. The result means Palace have now gone three games without victory in the Premier League and currently sit just four points clear of the relegation zone. “All I can do is apologise to the team and the fans for my red card tonight because I could have cost us today,” Zaha wrote on Twitter. Palace manager Roy Hodgson sympathised with Zaha, who he felt had been fouled constantly while providing fans with an entertaining display. The Belgium international has had a "tough, tough year," but he helped Crystal Palace beat Arsenal 3-2 on Sunday. 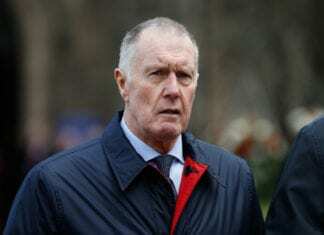 However, the former England boss accepts that Marriner had no other choice but to send off Zaha following his actions. “It’s disappointing that the player who perhaps provided some of the best entertainment during the 90 minutes with his performance was consistently fouled throughout the game [and] wasn’t able to contain his frustration with that consistent fouling,” said Hodgson. 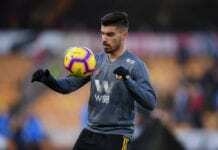 “Protests over a foul which is not given which probably should have been, but then once he applauds the referee’s decision to give him a yellow card the referee, under the rules of the game and the instructions they are given, he’s got no option but to send him off. Zaha has managed four goals and two assists in 21 Premier League appearances for Palace this season.